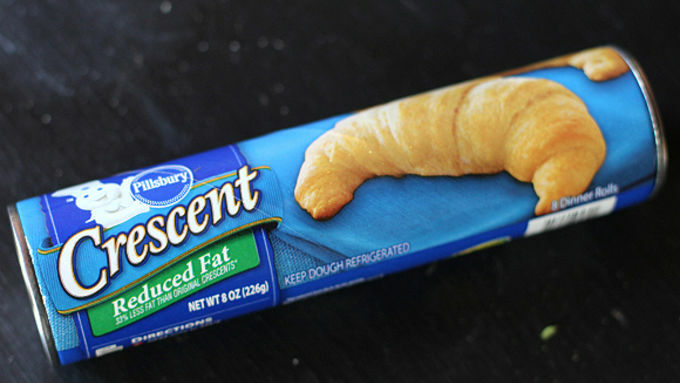 Begin with a can of Pillsbury™ crescent rolls. Lay out the individual crescent triangles on a work surface. Add a small roll of roast beef and a slice of cheese at the larger end of the triangle, then roll the crescent over the mixture until the crescent roll is formed. Repeat with remaining crescent triangles, roast beef and cheese. Once completed, lay each crescent roll on a baking sheet that has been prepared with cooking spray. Bake for 14-16 minutes, until the crescent rolls are slightly golden and the cheese is melted. 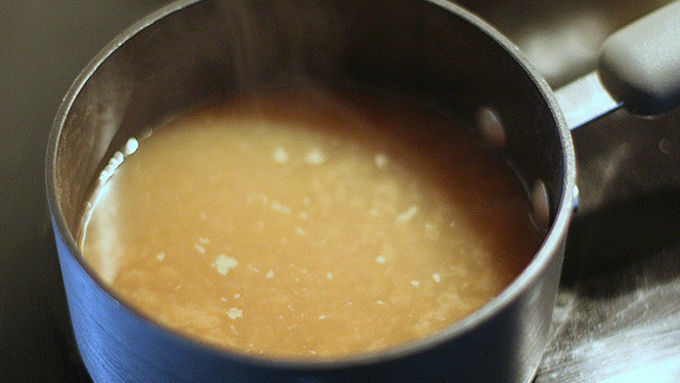 Meanwhile, bring the beef broth, garlic powder and onion powder to a boil over high heat. 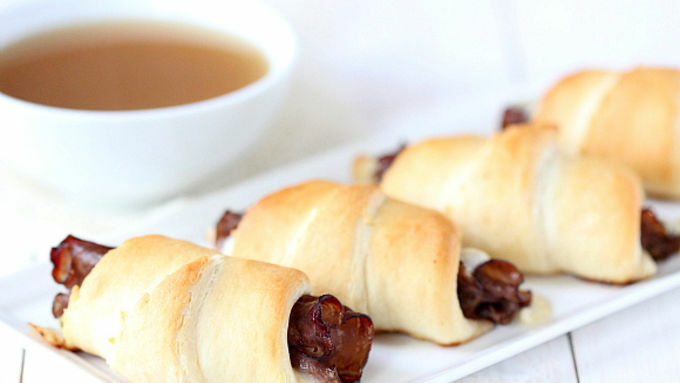 Remove from heat, pour into serving bowls and serve the crescent rolls with the au jus for dipping. 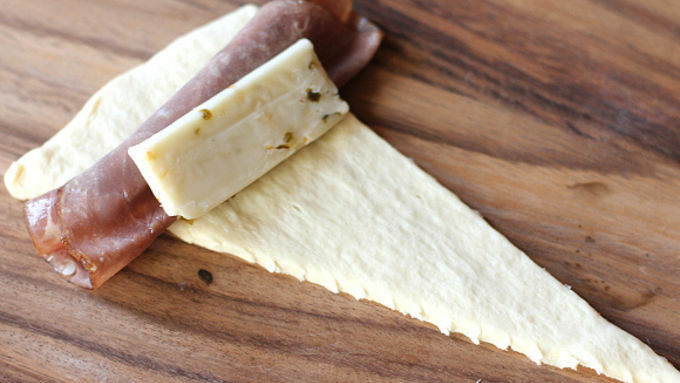 This upscale restaurant sandwich that's big on beefy taste just got incredibly easy. The perfect meal on a cold winter day! I have to admit that I’m not much of a sandwich girl. But I LOVE French dips! Maybe it’s just the fact that I actually get to dip a sandwich in some warm au jus. Or maybe it’s the ooey gooey melted cheese mixed with thinly-sliced roast beef. 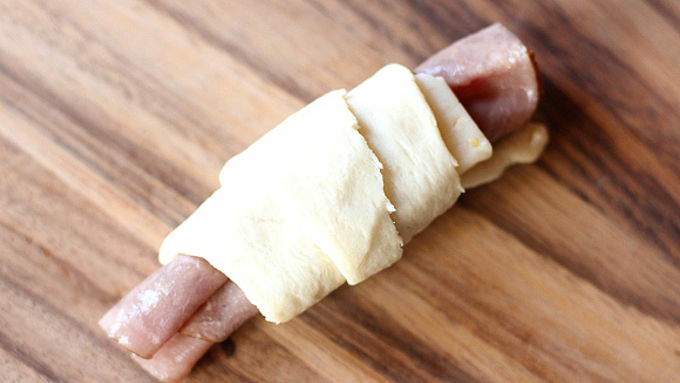 Or maybe with this recipe, it’s an excuse to break out my favorite crescent rolls to serve as the bun!! 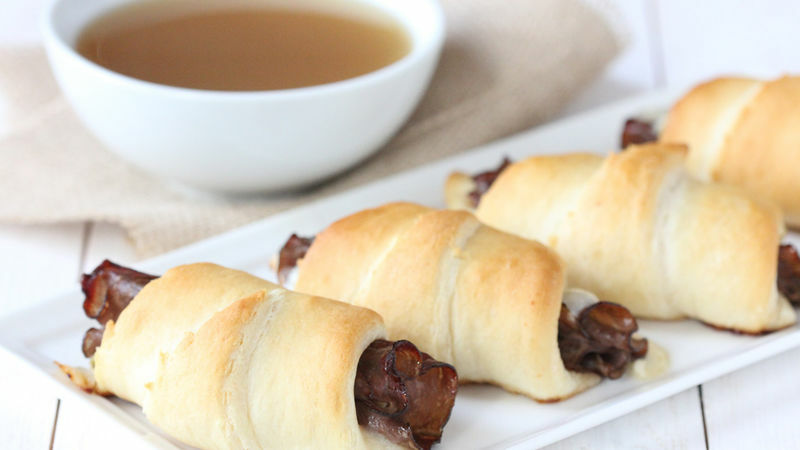 Yep, classic French dip sandwiches meet the simple, buttery goodness of crescent rolls in this recipe to make French Dip Crescents. 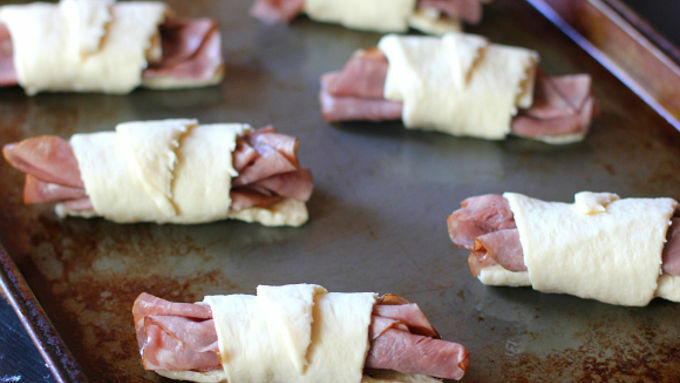 Perfect for a quick and simple lunch, or even to serve as cute little apps at your next get together! And then instead of using a seasoning packet for the easy au jus, all you need are three simple ingredients and you have a fresher version of the classic dip ready to go. Nothing like a hot sandwich to warm up a chilly day. Try one of these recipes the next time you want some tasty inspiration. They're like mittens for your belly. So easy, and super delicious. They will disappear quickly!